Despite efforts by the Government to tackle the savings gap through auto-enrolment and raising the pensions age, challenges still exist. People are living longer, many would rather spend today rather than save for tomorrow, and few know how much they actually have tucked away. Separately, the Government is no longer as generous with tax incentives. As a result, we’ve seen significant changes in pensions over the last few years. 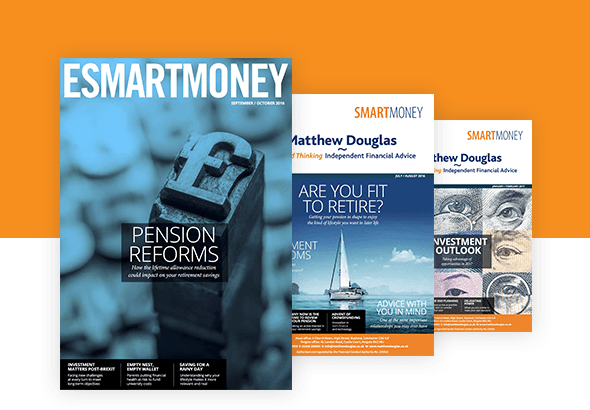 A report from the World Economic Forum (WEF) has calculated that the UK pension savings gap will rise from £6 trillion to £25 trillion by 2050. With people born today having a life expectancy of more than 100, the WEF said the cost of providing security in retirement for a rapidly ageing population was the financial equivalent of climate change. The WEF has warned the huge and spiralling cost would imperil the incomes of future generations and set the industrial world up for the biggest pension crisis in history. The retirement age in Britain and other leading developed countries will need to rise to 70 by the middle of the century to head off the biggest pension crisis in history, according to the WEF. The three primary reasons for the stark forecasts are increasing life expectancy, lower birth rates and, crucially, not enough being saved for retirement. The report based its estimates of the pension savings gap on the amount of money needed to provide every person with a retirement income equal of 70% of their pre-retirement income. According to the Organisation for Economic Co-operation and Development, a target of 70% of pre-retirement income roughly equates to an unchanged standard of living, because once people retire they save less and pay less tax. The WEF said the funding gap would continue to grow at a rate higher than the expected economic growth rate, often 4% to 5% a year, driven in part by the effects of an ageing population – a growing population of retirees who are expected to live longer in retirement. Although Britain’s retirement age is due to rise to 68 in 2039, the WEF said further increases would be needed to forestall a predicted increase in the pension savings’ gap, with half the children born in 2007 expected to live until they are 103, putting a strain on the pension system. The WEF report praised the UK for its decision to ensure that 8% of earnings will automatically be saved in a pension for each individual after 2019, noting that auto-enrolment had already boosted saving for 22 to 29-year-olds and low income workers by £1.91 billion a year.